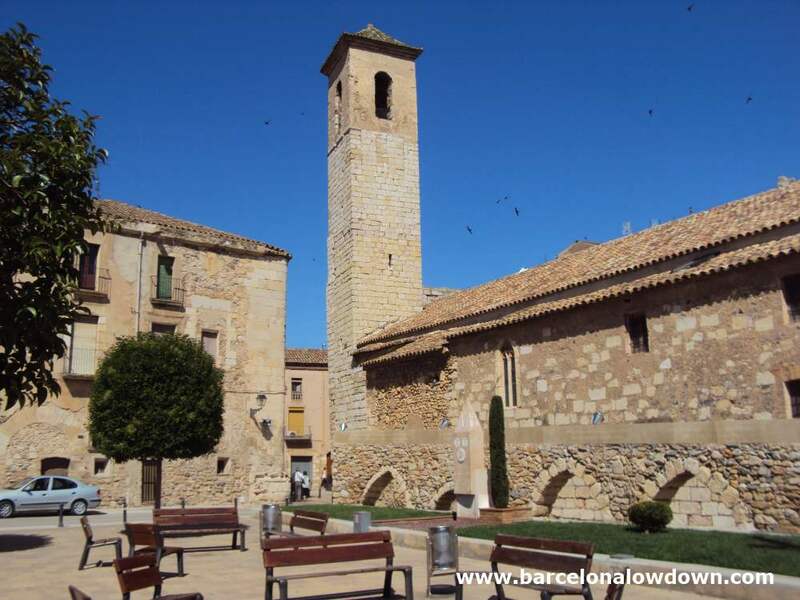 Montblanc was founded in 1163 by Alfonso I of Barcelona to defend the road between Tarragona and Lleida. 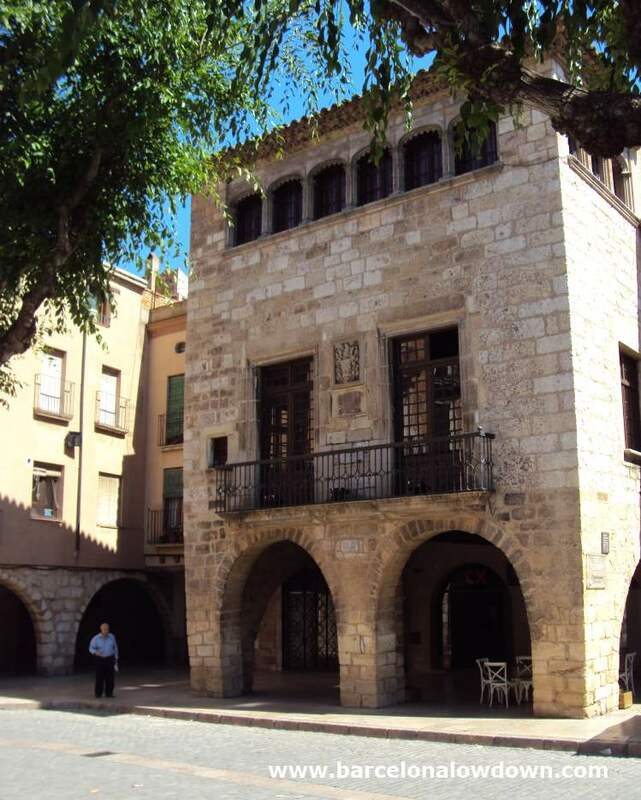 The town prospered and by the 13th Century was one of the most important towns in Catalonia. 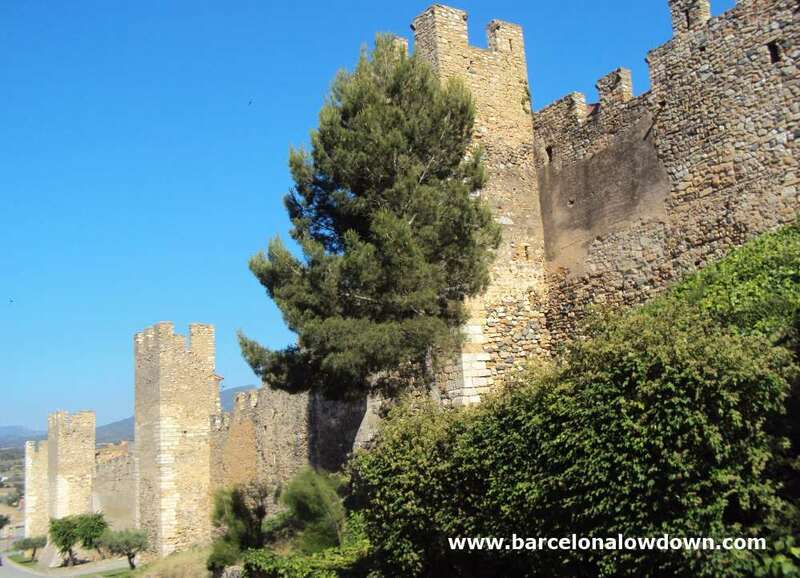 Today the medieval old town, complete with fortified stone walls is said to be among the best preserved in Spain. The main attraction of Montblanc is just wandering the narrow cobbled streets and enjoying the town’s laid back charm. 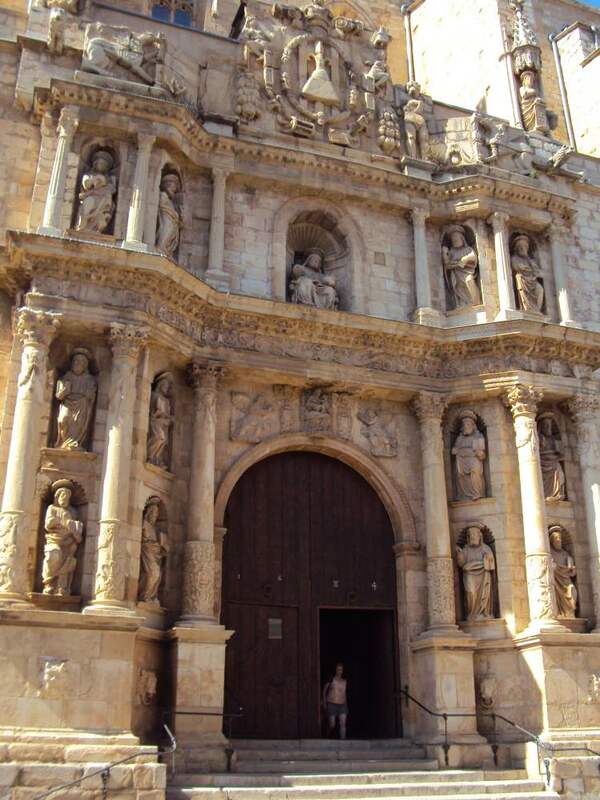 In addition to the fortified walls there are numerous emblematic buildings including the Casal dels Josa, the Palau Real and the Church of Santa Maria la Mayor. Even if you’re not a fan of visiting churches, it’s worth climbing the bell tower of Santa Maria la Mayor for some of the best views of Montblanc and the surrounding area. The legend of Saint George and the dragon is one of the best known Christian legends. The version most people are familiar with originally appeared in a medieval best seller called The Golden Legend first published in 1275. According to the legend, St George was travelling on horseback when he came to a town which was being terrorized by a large dragon. In order to appease the dragon the townspeople had started to give it 2 sheep each day. When sheep weren’t enough they were replaced by human sacrifices. The king decreed that the person to be sacrificed should be chosen at random. Finally the day came that the king’s beautiful daughter was chosen for sacrifice. The king tried to bargain with the townspeople but they insisted that the princess should be sacrificed as their children had been. Dressed as a bride, the princess was led to the dragon’s lair when, by chance, Saint George arrived at the town. St George asked the princess what was happening and she told him about the dragon and asked him to leave before he was hurt. Instead of leaving the princess to be eaten, St George fought and slayed the dragon. Then said Saint George: Fair daughter, doubt ye no thing hereof for I shall help thee in the name of Jesus Christ. She said: For God’s sake, good knight, go your way, and abide not with me, for ye may not deliver me. Thus as they spake together the dragon appeared and came running to them, and Saint George was upon his horse, and drew out his sword and garnished him with the sign of the cross, and rode hardily against the dragon which came towards him, and smote him with his spear and hurt him sore and threw him to the ground. And after said to the maid: Deliver to me your girdle, and bind it about the neck of the dragon and be not afeard. When she had done so the dragon followed her as it had been a meek beast and debonair. St George (Sant Jordi in Catalan) is the patron saint of Catalonia as well as England, Aragon, Georgia, Genoa, Germany, Lithuania, Moscow, Palestine, Portugal and Venice. 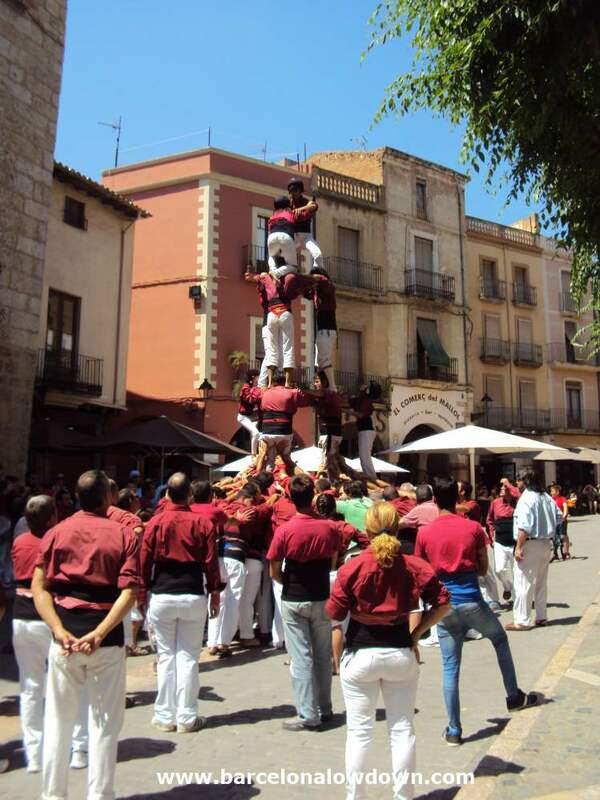 In the Catalan version of the legend the town terrorized by the dragon is Montblanc. Every year during April Montblanc stages a week long Medieval Fair which includes jousting tournaments, a medieval feast, a correfoc and a re-enactment of the legend of Sant Jordi. There are four trains per day from Barcelona to Montblanc. The journey takes two hours and costs approximately €20 return from Sants, Passeig de Gràcia or Estació de França train stations. The journey is quite scenic as the line follows the coast to Tarragona before heading inland to Montblanc. 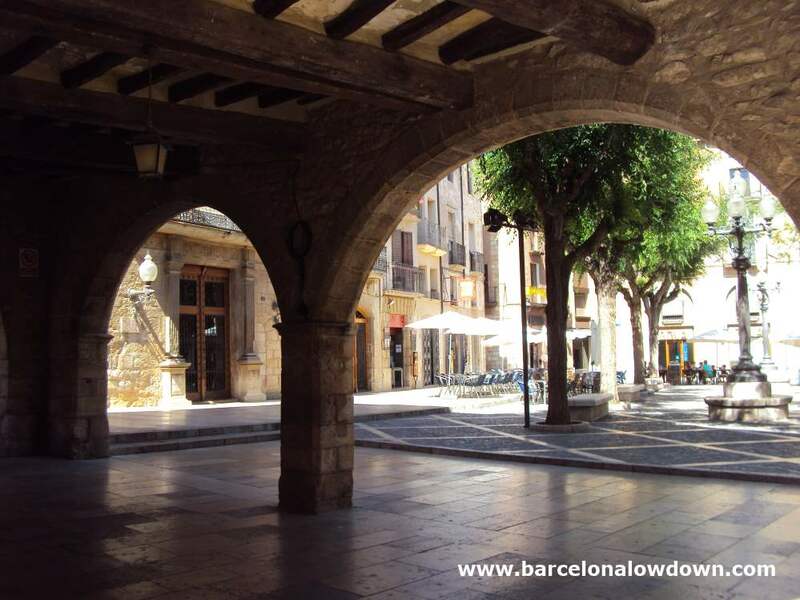 You could combine the two towns as a weekend trip from Barcelona. If you have a car, it takes about an hour and a half to drive via the AP2, note that the tolls cost about €12 each way.